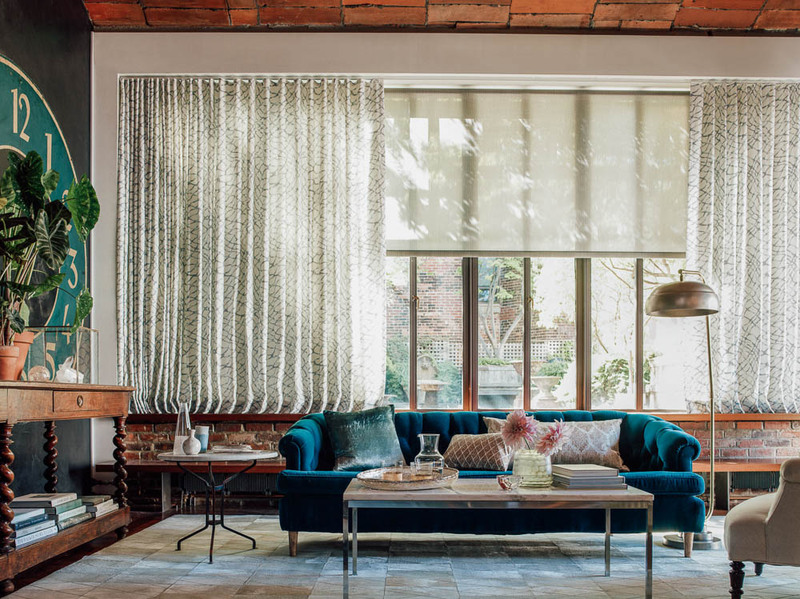 Blackout roller shades put the sun on your schedule. 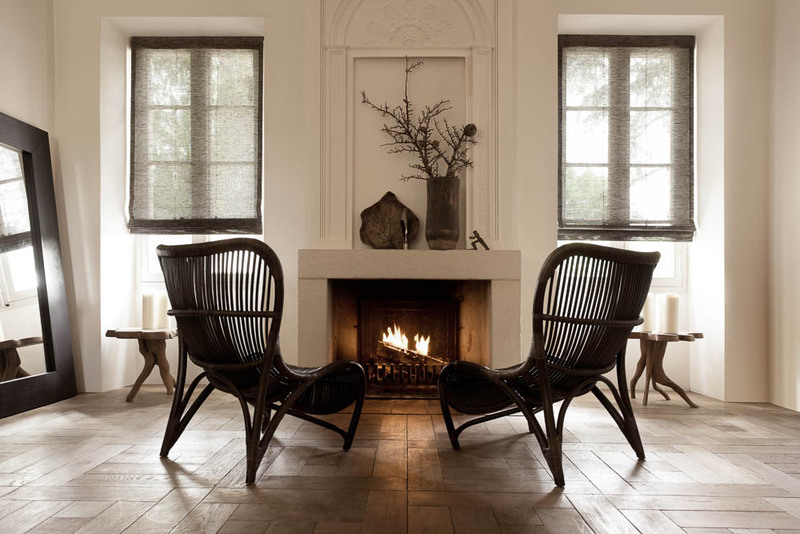 Add texture and interest with woven wood shades. Introducing natural, earthy elements into your living room decor is an easy way to add texture and interest. Paper-based weaves or bamboo + grass materials make great woven wood shades. 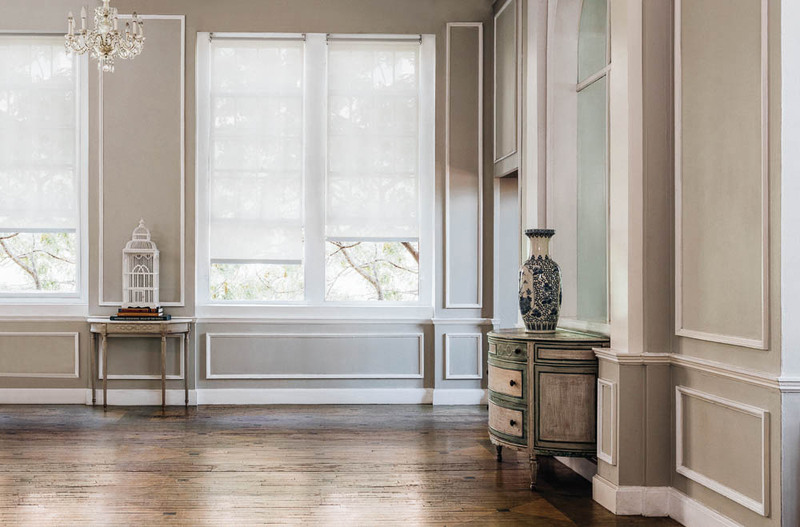 Layering window treatments allows for more functionality. Sometimes it takes two to get the most out of your living room windows. Layering living room window treatments, especially those with different transparencies and functionalities, affords you the ultimate in privacy and light control. With 5% eco-solar shades, it’s easy being green. If you’re looking for an eco-friendly living room shade, this one’s as eco-friendly as it gets! 5% Eco-Solar shades are PVC-free, lead-free and 100% recyclable. 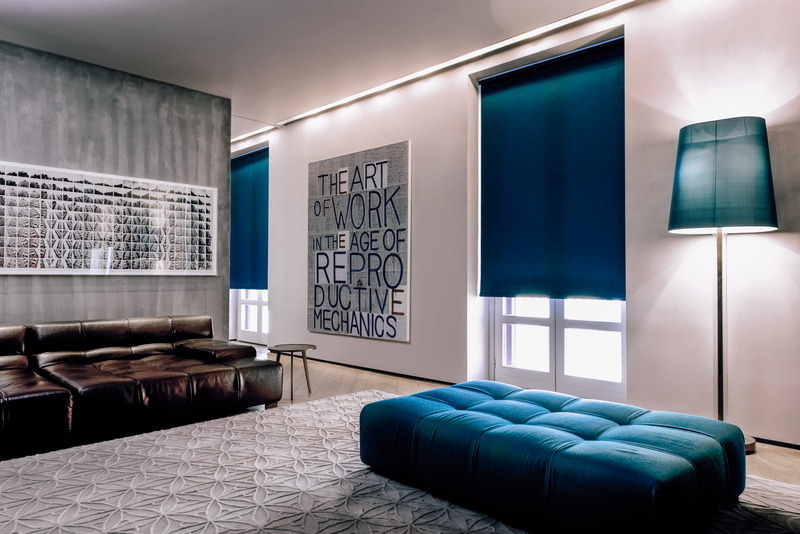 In addition to an attractive green side, eco-solar shades can protect you and your home from harmful UV rays, reduce blinding glare on your screens and monitors, and protect your sofa and artwork from fading. Roman shades in a Diane von Furstenberg pattern. Sometimes you just want guests to tell you how pretty your windows look. 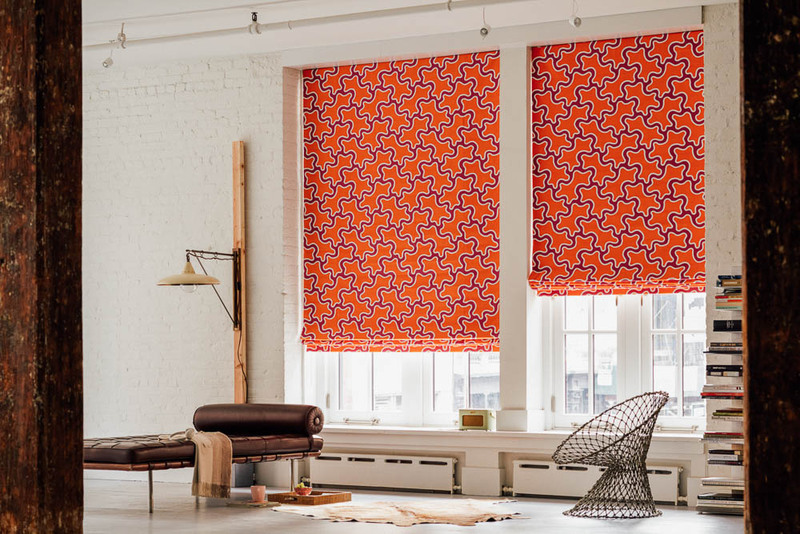 Turn a few heads by putting bold, beautiful designs on your living room shades. 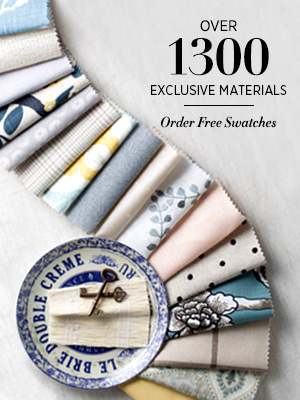 If you’re looking to make a statement, consider designer fabrics. These collections are inspired by, and in some cases directly from, the front lines of fashion. Dress your living room windows in something pretty, sit back, and enjoy compliments from your guests. 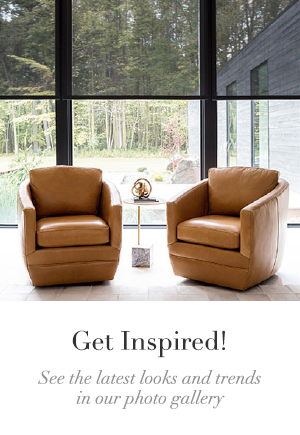 Want more inspiration for your living room? Visit our living room window treatment photo gallery to view more ideas. 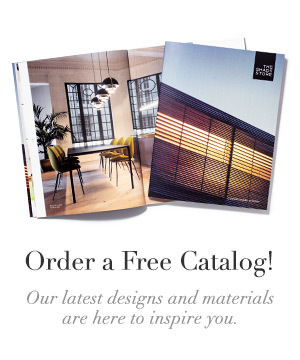 To find the perfect window treatments for your living room, order your free swatches or stop into one of our showrooms and talk to a Design Consultant.